Jane's London: Me me me! 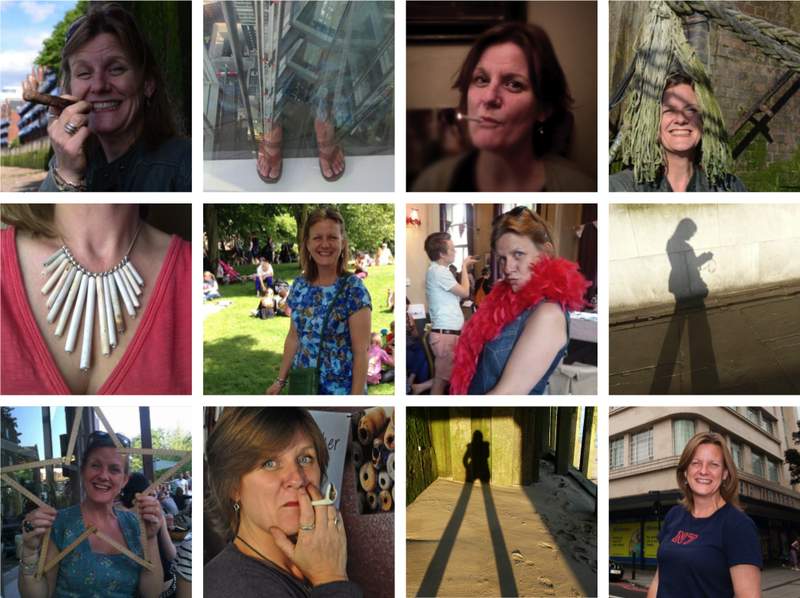 Nicola Baird writes Islington Faces, a blog about creative people in Islington. We met when I had a stall selling my clay pipe jewellery and Holloway photo montages at a Rowan Arts event earlier this year and shortly after, she contacted me to ask if I'd like to be interviewed too.